We believe that enduring, Native-led stewardship can and will transform the Colorado Plateau. Too often, Native leaders do not receive the support that they need to nurture and build out their excellent work.  The Colorado Plateau Foundation exists to address this gap, bringing national philanthropic dollars home to strengthen Native organizations on the Colorado Plateau. 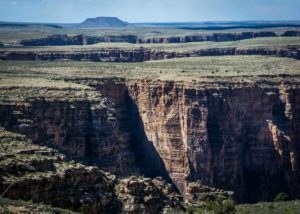 The Colorado Plateau Foundation emerged to address a regional need for a bridge between the Colorado Plateau’s Native communities and the national philanthropic community. The power of Native American tribes as sovereign nations, as governments that oversee over a third of the Colorado Plateau’s lands, and as the original stewards of this landscape, renders Native leadership necessary to achieve any meaningful and authentic change on the Colorado Plateau. 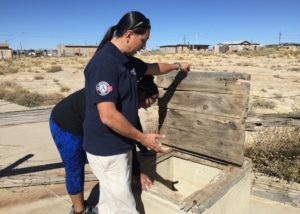 Yet few philanthropic dollars are reaching native communities nationwide, much less on the Colorado Plateau where vast distance compound access challenges and funders may be unfamiliar with how to partner with tribal communities. 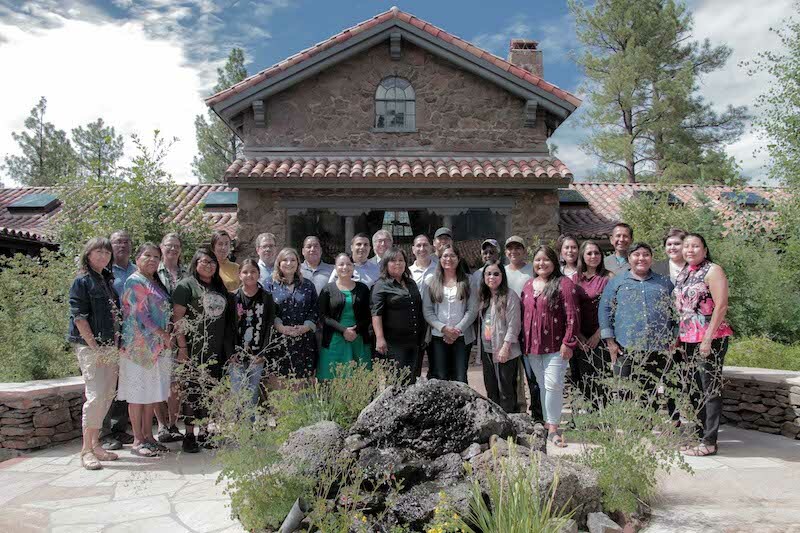 The Colorado Plateau Foundation recognizes that Native-led organizations are already addressing important issues in their communities and across the Plateau, and creating real and positive momentum in Indian country. We respond to community needs and seek direction from cultural and community leaders in order to identify key focus areas for work on the Plateau, including protection of water, protection of sacred sites and endangered landscapes, language revitalization, and sustainable, community-based agriculture. CPF gives grants in these priority areas to Native led-organizations and tribal entities on the Colorado Plateau in amounts between $1,000 and $25,000. We have seen the immense power of Native people to catalyze change. The Colorado Plateau Foundation is committed to supporting Plateau communities in perpetuity. The Colorado Plateau Foundation envisions a philanthropic community that is committed to supporting Native-led organizations creating movements and momentum in their communities. 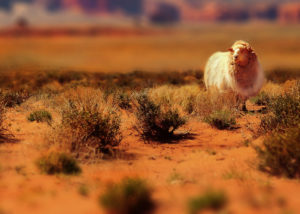 Native peoples on the Colorado Plateau are capable of accomplishing sophisticated and positive change to protect the Plateau environment and cultures. Protection of the Plateau’s environment and cultures must be accomplished by addressing asymmetrical power dynamics at all levels of influence and authority. Support from CPF helps build stronger organizations that become better equipped to prove both assumptions true. We know Native communities have solutions to solve some of the Plateau’s most pressing challenges. Our team believes in the Colorado Plateau and its Native people. 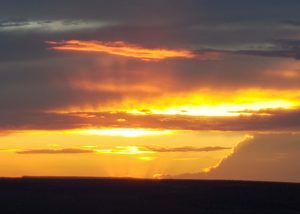 Together, we support our grantees’ excellent work by connecting the Colorado Plateau’s Native people to the world of philanthropy. The CPF staff is deeply informed about the Plateau’s Native communities including their economic, cultural, social, and political outlooks. Jim Enote is a Zuni tribal member and CEO of the Colorado Plateau Foundation. He serves on the boards of the Trust for Mutual Understanding, Grand Canyon Trust, and formally with Jessie Smith Noyes Foundation. He is a National Geographic Society Explorer, a New Mexico Community Luminaria, and an E.F. Schumacher Society Fellow. Jim’s service the past forty years includes natural resource, cultural resource, philanthropic, and arts assignments for many organizations including UNESCO, UNDP, International Secretariat for Water, Nordic Council of Ministers, Tibet Child Nutrition Project, the Mountain Institute, National Geographic Society, US Bureau of Indian Affairs, US National Park Service, Zuni Tribe, and several major charitable foundations, museums, and universities. 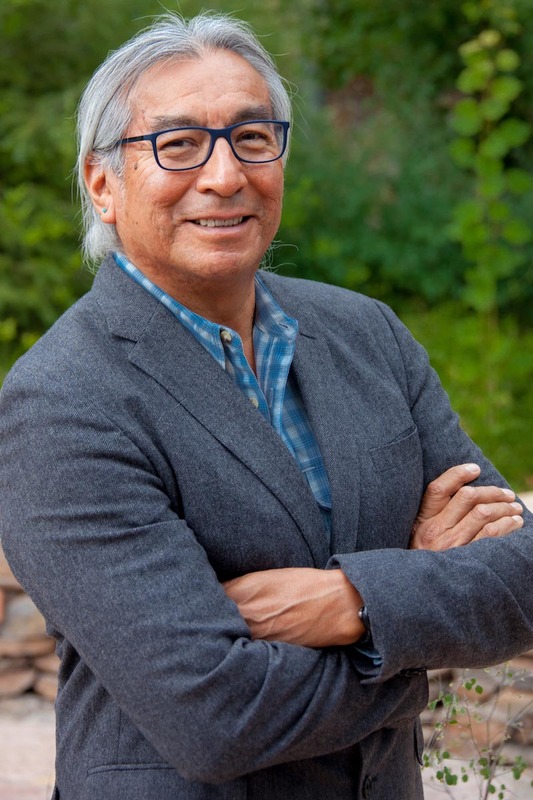 He has written in Heritage In the Context of Globalization; Science, Technology, and Human Values; Sacredness as a Means to Conservation; Mapping Our Places; Indigenous People and Sustainable Development; A:shiwi A:wan Ulohnanne, and Redrock Stories, to name a few.  Recent short pieces include; We Cannot Live by Sentiments Alone, The Museum Collaboration Manifesto, Buyer Beware, What I Tell Boys, and Please Don’t Call Me a Warrior. In 2010 while serving as the director of the A:shiwi A:wan Museum Jim was awarded the first Ames Prize for Innovative Museum Anthropology during the American Anthropological Association’s annual conference. In 2013 he received the Guardian of Culture and Lifeways Award from the Association of Tribal Archives, Libraries, and Museums, and in 2016 received the Hewett Award for leadership and service to the New Mexico museum community and for achievements in the museum field. 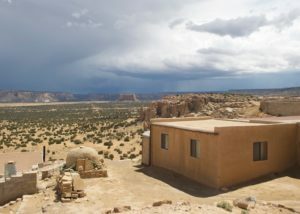 He lives in his work in-progress home at Zuni, New Mexico. Heather Herold was born and raised in southern Arizona and moved north ten years ago. Heather previously worked for the Grand Canyon Trust in the Native American program and was a staffer for the Bears Ears Inter-Tribal Coalition and Bears Ears Commission, and worked with the Native American Business Incubator Network. She has also worked for the Partnership for Native American Cancer Prevention and the Applied Indigenous Studies and Anthropology Departments at Northern Arizona University, as well as in archaeological fieldwork and in collections and archives. 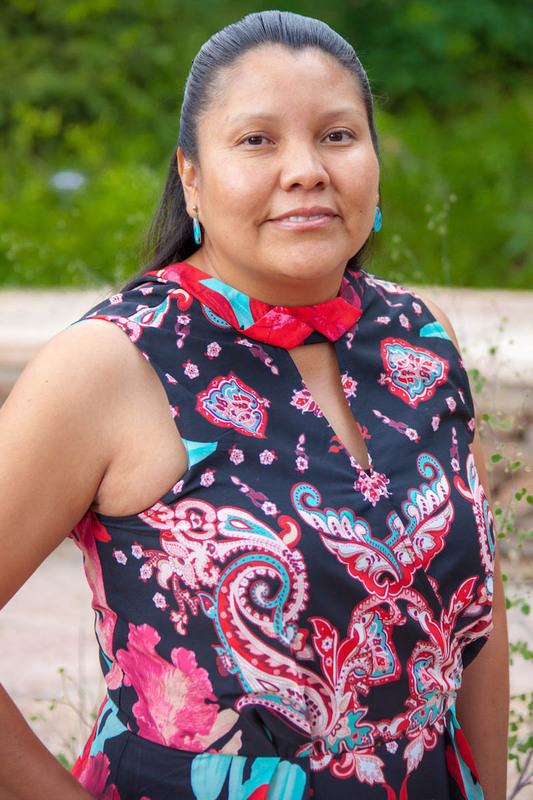 She holds bachelor of arts degrees in anthropology and applied Indigenous studies, and a master of arts in research anthropology from Northern Arizona University. Heather enjoys a good cup of coffee, a stack of books, blackberries, and spending time with her husband, three cats, and two dogs. 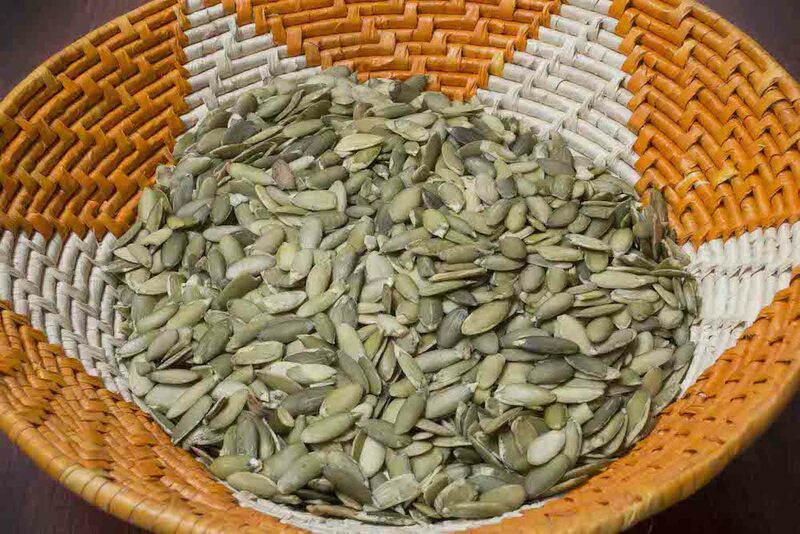 Marissa Nuvayestewa is Corn Clan from the Village of Tewa. She currently serves on the Board of Hopivewat Resource & Learning Center. Her experience has taught her the importance of strengthening communities from within and working closely with community organizations helping to build local capacity. Marissa received her Master Degree in Social Work with emphasis in Social and Economic Development in Native American Communities from Washington University in St. Louis’ George Warren Brown School of Social Work. She brings professional experience of facilitation, strategic planning, board development, fundraising, program evaluation, and research. She finds enjoyment harvesting local edible plants, running the local trails, and fishing. We invest in the sustainability of Native-led organizations because the Colorado Plateau thrives when the staying power of Native-led organizations endures for generations. 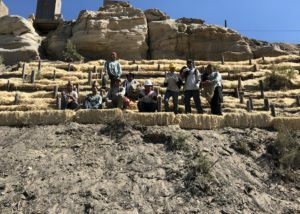 We support both community and organizational capacity because we know that our grantees are working to protect the lands, waters, and cultures of the Colorado Plateau through community based work. Our grantee organizations do not operate in silos; instead, they understand that to create real change, communities must be empowered. At the same time, strengthening organizations from within is the key to ensuring that our grantees organizations continue their good work for years to come. 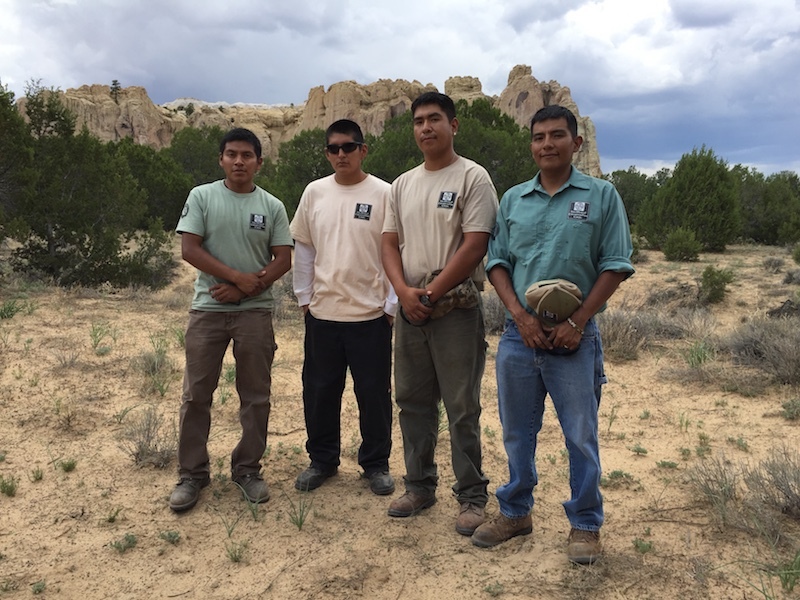 Pueblo of Acoma’s Learning Center leveraged funding from CPF to develop a modern technology strategy in the preservation of the Acoma language, by creating a language app for community use. 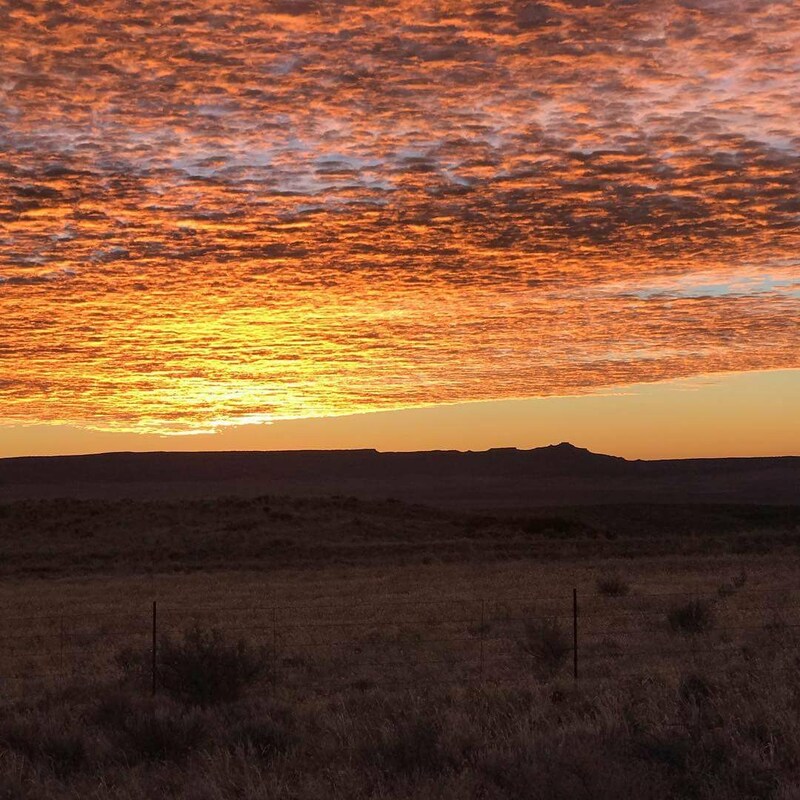 White Mesa Concerned Community strengthened their leadership capacity, advocacy, and community education outreach, to protect the local Ute community and surrounding areas from threats posed by White Mesa Uranium Mill. 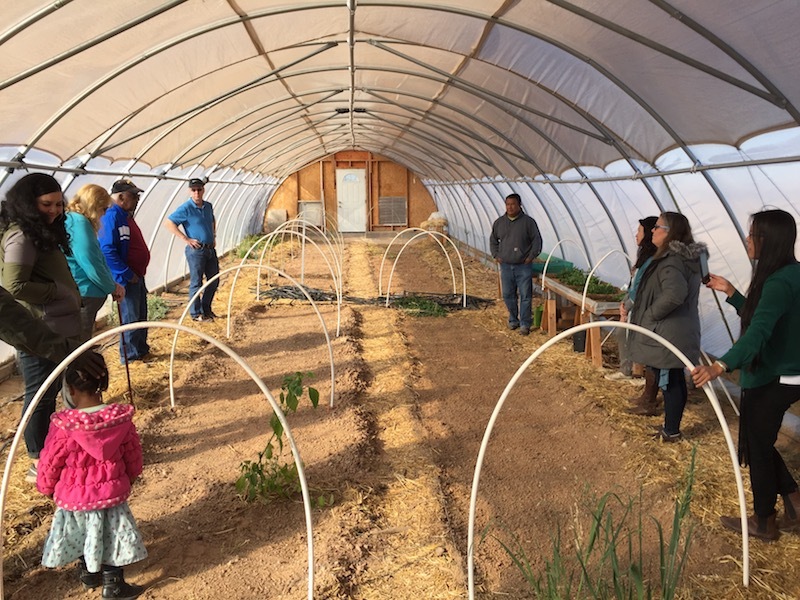 Advancing Communities Foundation strengthened their leadership and management skills to better support their work to protect the Colorado Plateau’s water, and specifically protect Hopi community health. 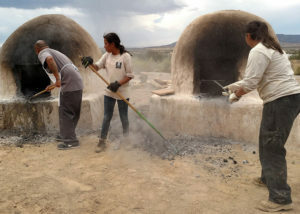 Hopi Tutskwa Permaculture developed a strategic plan, increased financial management, and provided board training, which supported their transition to a stand-alone 501(c)3 that supports community based agriculture for the Hopi reservation. 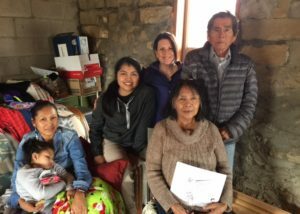 Utah Diné Bikéyah strengthened their board, developed a strategic plan, and improved communications, which enabled participation in the successful effort to establish the Bears Ears National Monument.